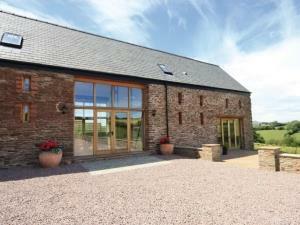 Llanhennock 2 miles. 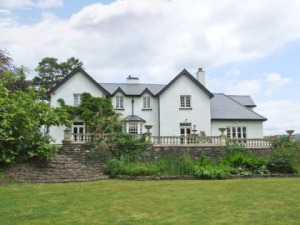 A stunning, detached South Wales holiday cottage perfectly located in beautiful countryside overlooking the River Usk, Celtic Manor Resort (opposite the 2010 Ryder Cup course) and set in 20 acres of its own grounds. 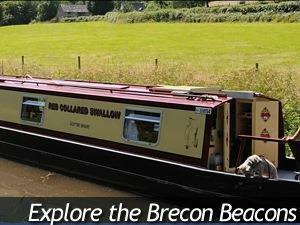 Located in the Brecon Beacons National Park. 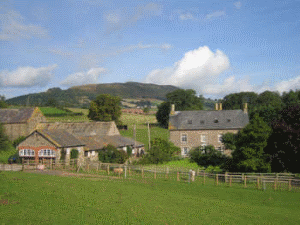 This area is fantastic for walking, pony trekking and cycling.It has long been an inspiration to artists. 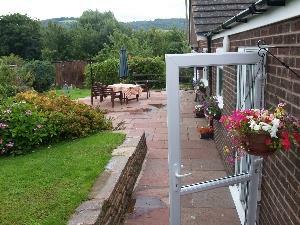 Cobbler's Cottage, a former cobbler's dwelling in a peaceful hamlet near Abergavenny in the Welsh borders, is an extremely comfortable 5-star-graded cottage for 1 to 2 couples (plus an infant). 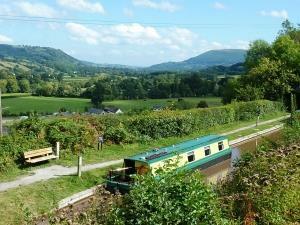 Holiday in South Wales on the beautiful Monmouthshire & Brecon Canal meandering through the Brecon Beacons National Park and Usk valley. 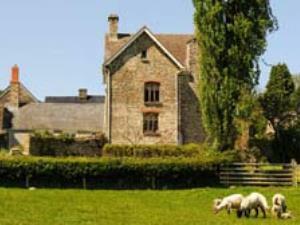 Built in 1877 and recently lovingly restored, this charming example of a Victorian headmaster’s house sleeps up to four (plus 2 infants in cots) – and has a view to beat all views. 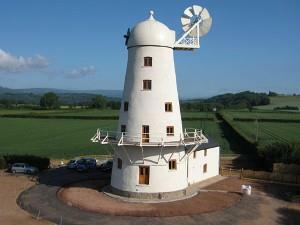 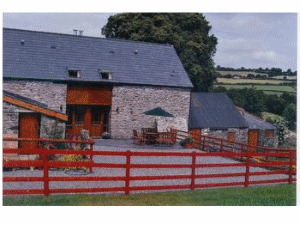 Llancayo Windmill is a recently renovated luxury self-catering holiday retreat situated approximately two miles north of the former market town of Usk in Monmouthshire. 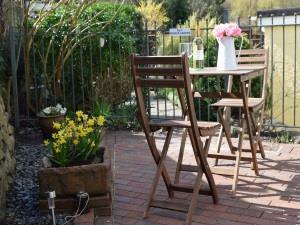 Self catering accommodation in Pontypool. 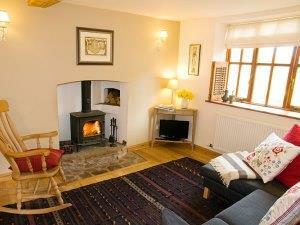 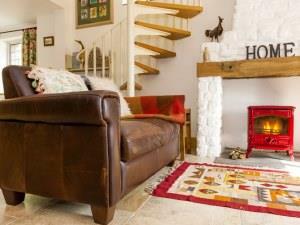 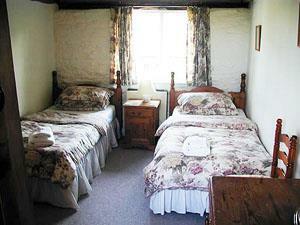 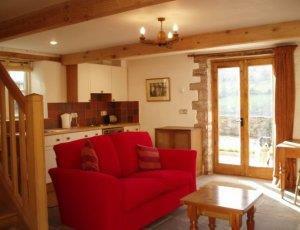 Cottages converted from 18th century barns 2½ miles from the market town of Abergavenny.